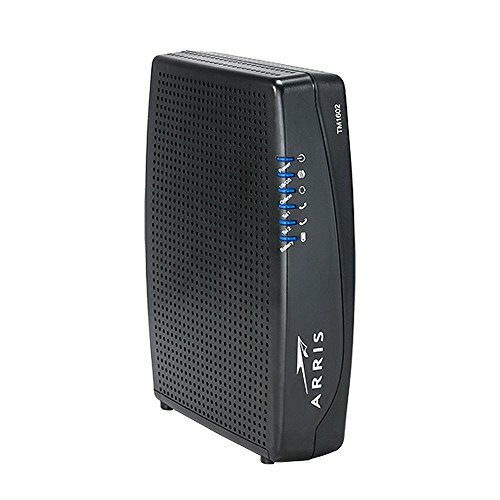 The Arris Touchstone TM1602A telephony modem is the successor to the 822G. This device has 2 VoIP emta telephone lines, 24x8 channels supporting speeds up to 960mbps and is compatible with many cable providers. Do note that this is a standalone modem and requires a separate router for WiFi. We recommend a AC1600+ dual band, quality or mesh router to support the speeds of this modem.